Welcome to issue eight of The Wine Merchant, 32 pages of hand-crafted editorial. 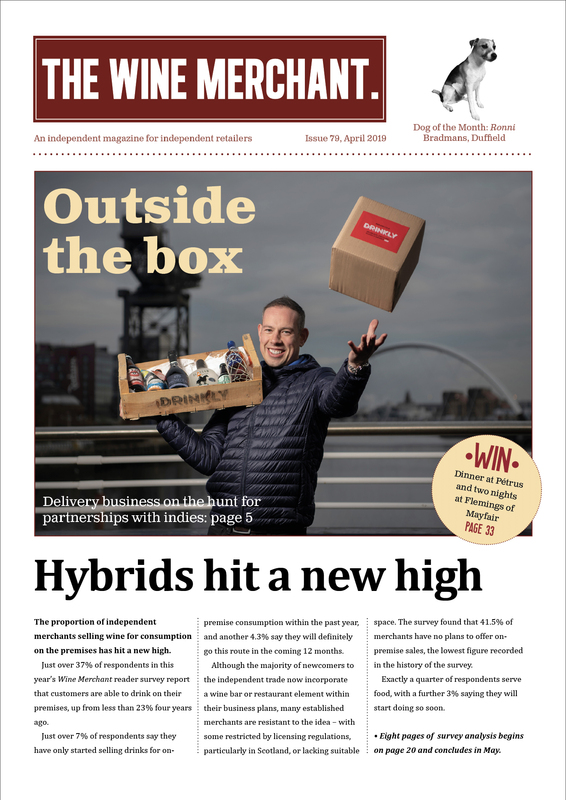 Digital readers are ahead of the game this m onth: printed copies have only just been mailed, but we’ve assembled our 0s and 1s in double quick time for the internet edition. Click here for the proof. Anybody who follows the fortunes of the independent sector won’t be surprised to hear that there’s a lot going on, as always, and we try to reflect as much of this as possible in our little magazine. You may have noticed that several indies now run their own wine schools for customers, which is a trend we pick up on this month. There’s a four-page profile of Newcastle’s Carruthers & Kent; all the comings and goings in the independent trade (far more comings than goings, as usual); David Williams and Doug Wregg on top form; and a special feature on Chile’s new fixation with terroir. The Supplier Bulletin pages contain useful updates on the wines independents should be looking at before Christmas. 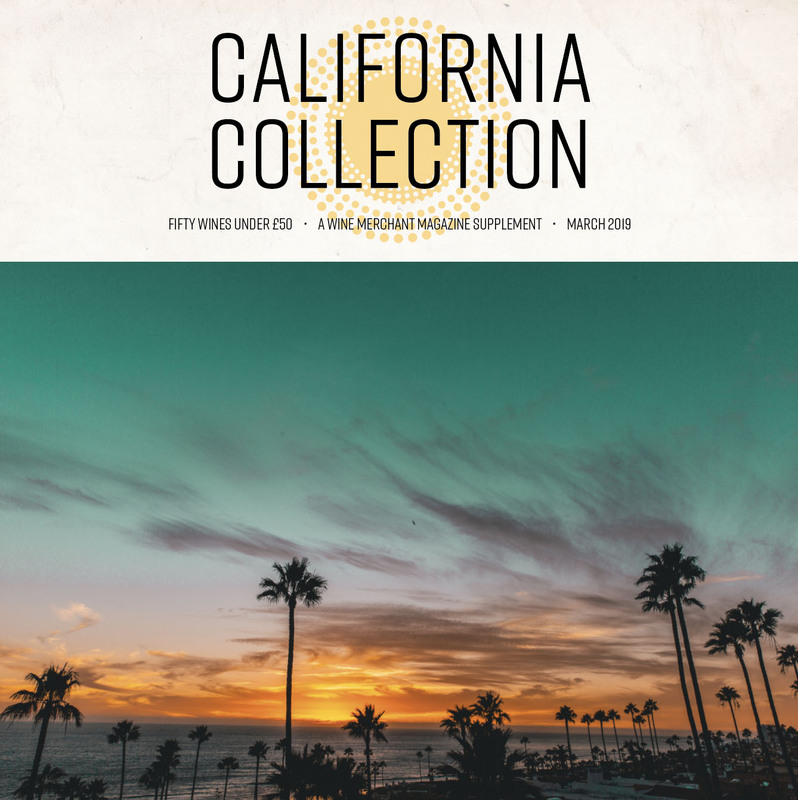 Louis Latour Agencies, Cellar Trends, Le Bon Vin, Condor Wines, Hayward Bros, Negociants UK, Patriarche Wine Agencies, Mentzendorff, McKinley Vintners and Champagnes & Chateaux are all present and correct. Stevens Garnier, Champagne Henriot, Ehrmanns, Robert Oatley, Emporia Brands, Vintage Roots, Seckford Agencies and The Waiter’s Friend are also warmly thanked for their support. What else? One of the wines we review is “mental”, we reveal how many vineyards exist in the Netherlands, there’s a picture of a miner, and references to alpacas, Banksy and Alice in Wonderland. All for free. I commend it to the House. INDEPENDENTS PRIDE THEMSELVES on having a knowledgeable clientele. But who educates these customers, and how much do they really understand about the wines they buy? 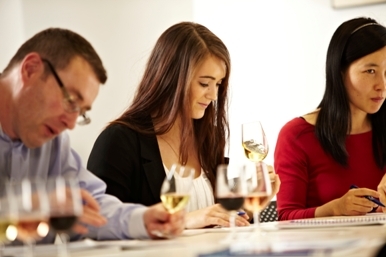 Running a wine school, however informally, is an increasingly attractive option for specialist retailers. For consumers, it’s an enjoyable way of gaining expertise in a subject that already interests them. For the shop owner, it’s a way of encouraging trade-up and loyalty. But wine classes are not necessarily money-spinners in their own right.